Most communities have a core industry they nurture, investing in new ideas and technologies and developing partnerships with investors and stakeholders. As these industries expand, more companies move in to support them, creating a diverse and robust economy. For Detroit, it is automotive; for Silicon Valley, it is high tech; for Orlando, it is tourism. 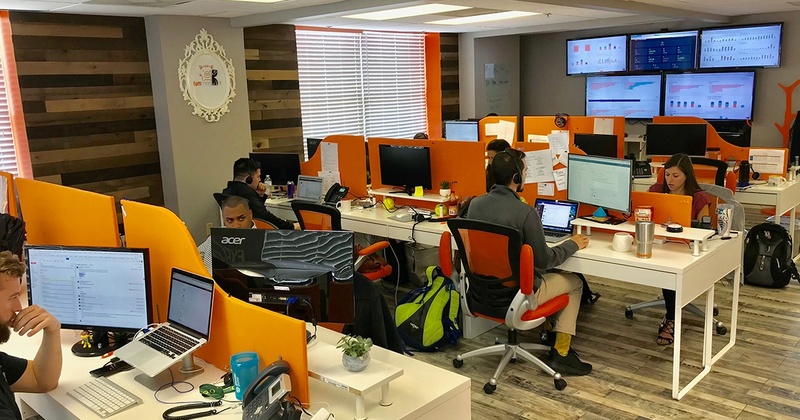 With all the advantages of Orlando’s tech corridor, Suneera Madhani has built a fast-growing company now known as “The Netflix of Credit Card Processing”. 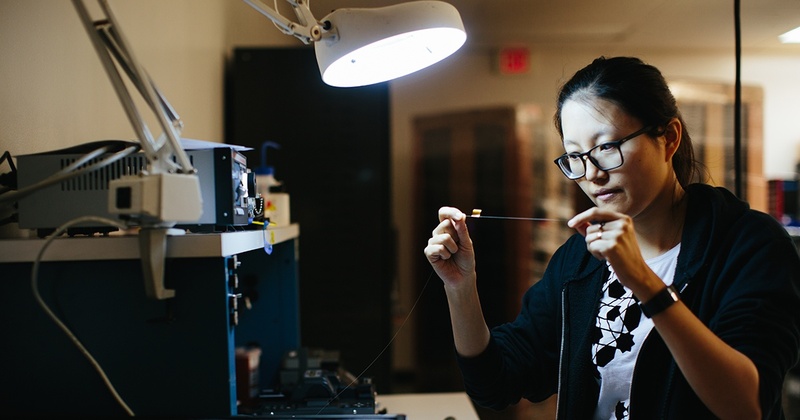 Like other millennials who have upended traditional industries, Suneera Madhani is fast on the heels of her larger competitors—and she has no plans to slow down any time soon. 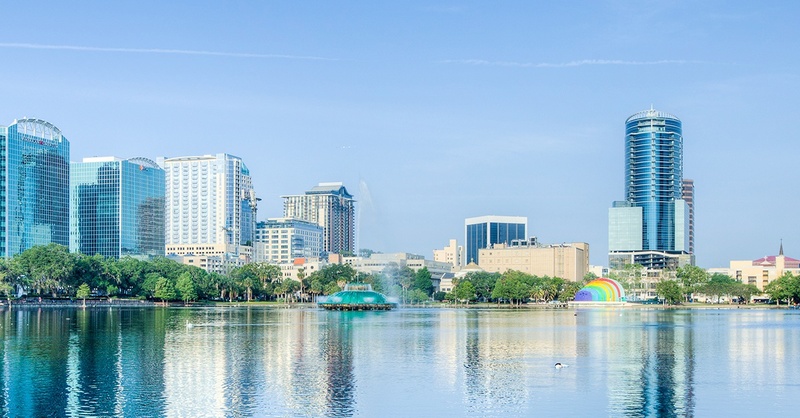 Thanks to its thriving tourism industry, Orlando is a region with strong infrastructure, state-of-the-art amenities and diverse cultural assets – top priorities for companies seeking a pro-business community in a location that attracts top-quality talent. Through continuous innovation and development, Orlando has secured its place as the “Theme Park Capital of the World,” but the impact of Orlando’s tourism industry doesn’t stop there.